“I started looking for housing, and I had to go through the shelter. I went from place to place and that was one of the toughest times, that I felt like I failed my kids,” explains a mother to her 10-year-old daughter. The mother moved from Ethiopia to the United States for an arranged marriage at age 16. Her daughter hears, for the first time, how her mother fled that marriage because of domestic violence. 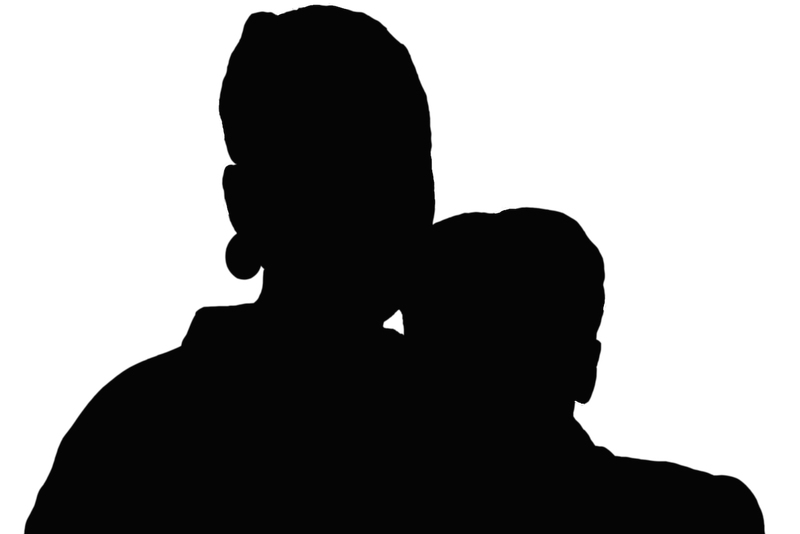 The mother also talks about experiencing homelessness later, after her children were born. This story was recorded in August 2014 in Lynnwood, Wash. at the YWCA Family Village. The storytellers’ names and images are withheld to protect their safety and privacy.